We, at Topbest, offer a wide range of car washing, car detailing, car polishing, interior and exterior protection and interior cleaning service at our car grooming centre. 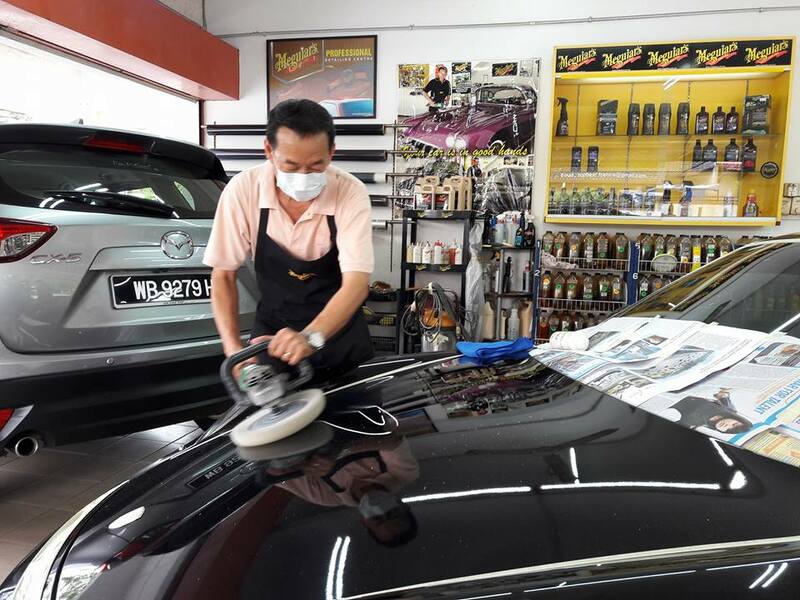 We often have customers from Ara Damansara and its vicinity who have used our service, who will consistently return to us for their regular car care. When they see the way we treat their cars (like our own) and the many steps we take in car detailing, for instance, and the finished quality that we produce in their cars, they inevitably come back for more. Ara Damansara is easily accessible to our car grooming centre at No. 135 Jalan SS19/6 Subang Jaya. With the highway, Jalan Lapangan Terbang Subang, connecting Ara Damansara direct into Subang Jaya, travelling to and from these two areas has been a breeze. Customers from neighbourhoods such as Dataran Glomac, Glenmarie Residences and Temasya Suria are also just a stone’s throw from Subang Jaya and often come to our area for their meals and retail needs. Our customers find our prices affordable and we try to cater to different needs and budgets. Give us a call to book an appointment for your next car grooming service.